In case you were happy with the set of Smartphones collections available in 2016, the dynamics of the year 2017 will surprise you and surely looks to set even bigger with new features added to part with Smartphone with old biggies in the field announcing featured phones to be released in the year 2017. 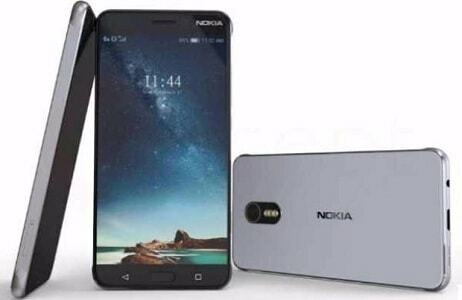 Nokia astonished gadget freaks already with its return in Android Smartphone market with a blast and Blackberry is in line to bring back the trend of amazing QWERTY keypad trend back to boss the Smartphone range. There are many companies’ options available as Smartphones and all of them call them the best, new features admirers or damaged old phones owner always search for best available options. In order to ease down your task, our expert’s team has ranked Top 10 Best Smartphones available as best for the year 2017. Few of the options part of the list are already released and few are yet to come, seeing specification and set of features you can better decide to grab one from the options available or wait for a little for the release. 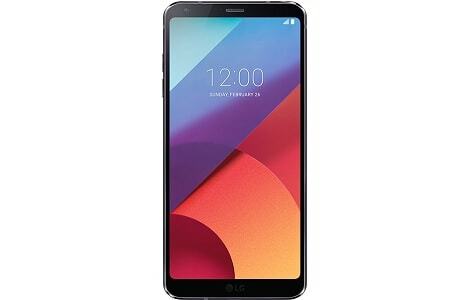 Launched as Phablet, this LG Smartphone started the trend of bezel-less design offering 5.7 inches screen and 18:9 QHD FullVision Display. LG boasts that this particular Smartphone fits in your hands, unlike other Phablets that needs to be managed with both hands. LG adds two identical 13MP sensor camera offering DSLR-quality image capture, LG G6 is seen as the advanced version of last year launched model with 8MP/16MP camera combo. Microsoft has always seen competition at whole against Samsung and Apple, later companies have always won the battle as they feature more advanced features. 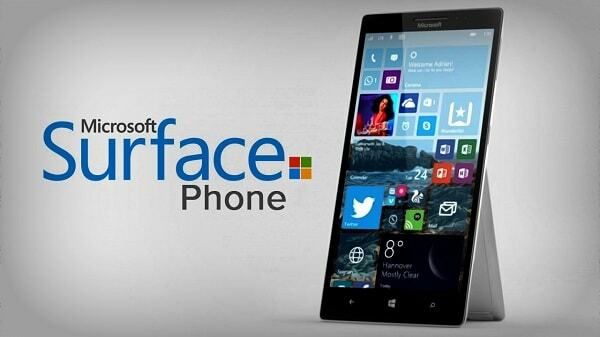 Microsoft Surface Phone will be the last role and try for success as Windows Phone yet not made it to the top. Microsoft Surface Phone will be launched with Snapdragon 835. 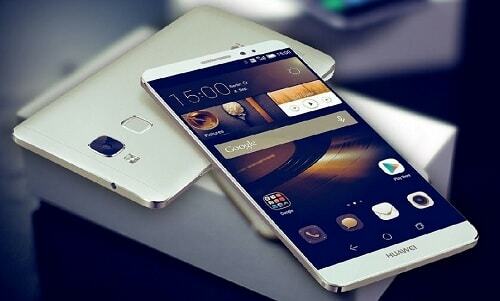 Huawei is known to deliver high-class phones with great features added to let you go wow and easiness to use a Smartphone. The P10 model is seen by gadget experts as the advanced version of the P9 model, on part with the screen size the P10 model opts 5.1inch Full HD display that can offer competition to iPhone 7 Plus with 5.5 QHD display panel. Huawei takes down rivals with 12MP RGB and 20MP monochrome lens. The standard stainless steel version of the phone is available in color combination green, rose gold, silver, and gold. 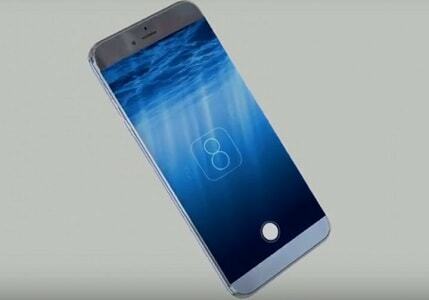 The company enjoying the tag of best seller each of the year around the whole world is ready with iPhone 8 model, if rumors are to be believed, iPhone 8 will be launched on occasion of Apple’s 10th year anniversary. Leaks information available all over the internet will feature AMOLED display, all glass body construction and if talks to be believed the phone will feature wireless charging that will surely revolutionize the Smartphone world at whole. Nokia entered the smartphone world after a long time with already launched models Nokia 3,5 and 8 at this year’s MWC. Nokia 9 featuring Android 7.1 version Nougat and storage worth 64GB is combined with 13MP+ 13 MP dual lens primary and secondary camera. Along with all these exciting features part of the phone, the Nokia 9 powers Non-removable Lion 3800 mAh battery with USB3.1 version support. Just wait for a little as per the present information 15 June is the leaked launch date of the phone, the camera of most awaited phone is developed in partner with DxO and will be offered in many color variant options. 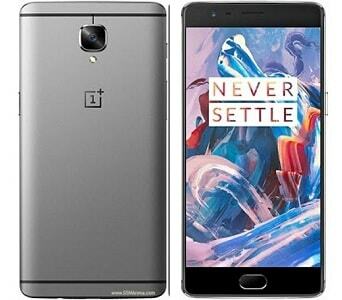 Reports also suggest that OnePlus 5 will be the slimmest phone offered yet by any Smartphone developer companies that will surely put OnePlus X to go out of picture enjoying the same tag at present. 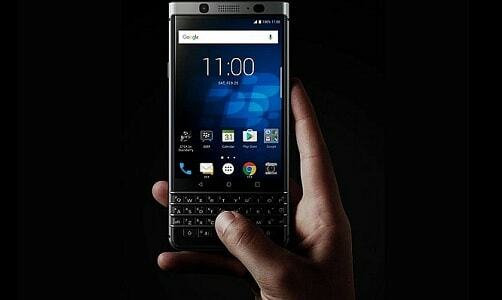 Blackberry launched its dream project KEYone model in February and the gadget experts showed their amusement for the features part of the 2Ghz powered Smartphone. 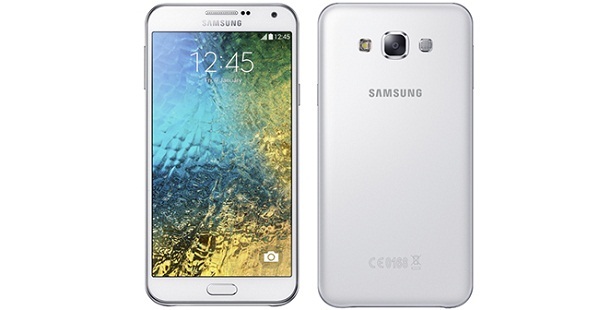 The phone comes with a 4.50-inch display with a resolution of 1620 pixels by 1080 pixels. The Blackberry brings back qwerty keypad trend with this model packing 12 MP primary camera and a 8 megapixels shooter for selfies. 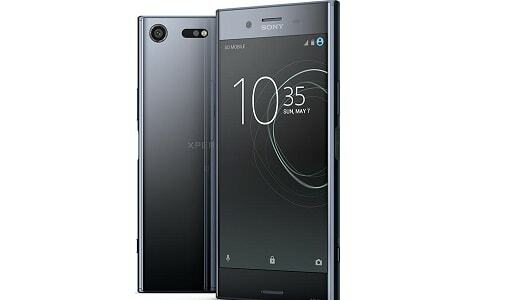 Launched towards the start of 2017, Sony Xperia XZ Premium is the successor to the Sony Xperia Z model, the phone comes with a 5.50-inch screen and a display resolution of 2160X3840 pixels. As we all know Sony packs its gadgets with superior camera quality, Xperia XZ premium features a 19MP rear camera and 13 Mega Pixel front shooter for awesome selfies. 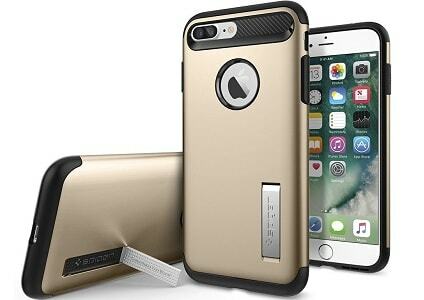 The iPhone 7 Plus is carries all you need in a Smartphone, with a heap of power Apple offers its product being water resistance with two cameras at back for capturing photos. The headphone jack is removed yet wireless headphones are supported and never let you miss the 3.5mm ordinary jack. 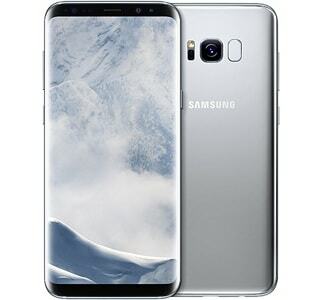 Gadget freaks know well qualities linked with Samsung Galaxy S8 as the company recently launched the much awaited Smartphone with its edge variant. The duo carries own artificial intelligence just like iPhone’s Siri, company named it “Bixby”. The camera is seen as the most advanced feature added in Galaxy S8 as the model packs 12MP dualXP camera with an Android version of 7.0 as its Operating base. Users along with all these features get optional Dex docking station that has got the ability to transfer your phone into a pro level performer PC. This is the top 10 mobile phones of the year 2017. Soon, we will update the list of best upcoming smartphones for 2018.